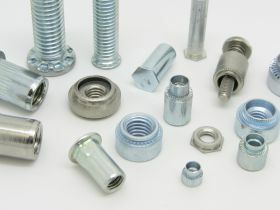 Harrison Silverdale have been supplying specialised industrial fasteners since 1982. Over the years we have built a reputation for quality and reliability serving leading OEM.s and distributors across Europe. 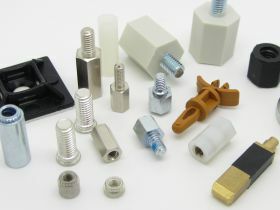 Our core range consists of fasteners for plastics, composites and sheet metal. 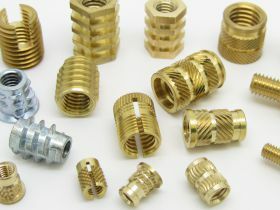 These include Threaded Inserts, Compression Limiters, Brass Inserts for Plastic, Thread forming Screws, Cage Nuts, Self Clinching Nuts, Studs and Standoffs. 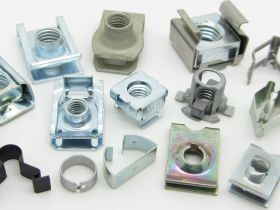 We also offer a wide range of Spring Steel Fasteners which have many different applications. 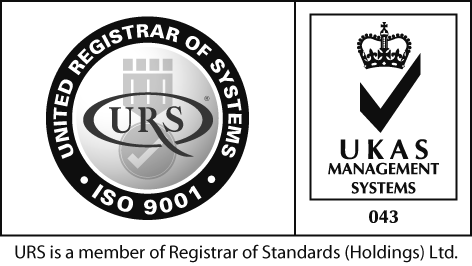 Special parts can also be developed with the help of our in-house design service which is covered by our ISO 9001:2015 quality approval. Our extensive range, engineering expertise and knowledge of the fastener industry means we are best placed to provide a cost effective supply solution for all your fastener requirements. For a no obligation discussion on your Fastener requirements please call our sales team on 01246 296 930.